There is currently a huge amount of talent at brown belt. These competitors have dominated at the color belts and have been cleaning up at the major competitions since the beginning of 2018. All of these players will surely be hoping to win gold at the IBJJF world championships in June. The 19 year old ATOS brown belt has been on a tear the last few years. 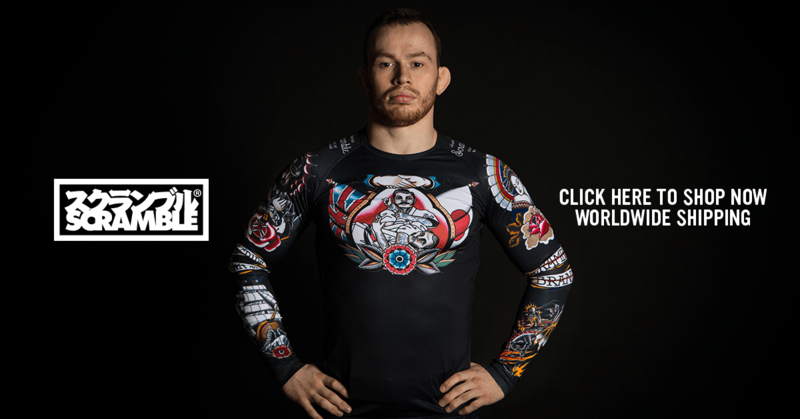 In the last 6 months he has won double gold at the Nogi worlds champions, Open weight gold and silver at European championships, and double gold at the Pans to name just a few of his wins. He is also the current IBJFF Brown belt world champion at his weight and open class. In 2017 he qualified for the ADCC by winning the Brazilian national trials and made his mark on the sport with a submission defeat of veteran Pablo Popovitch in the while still a purple belt. 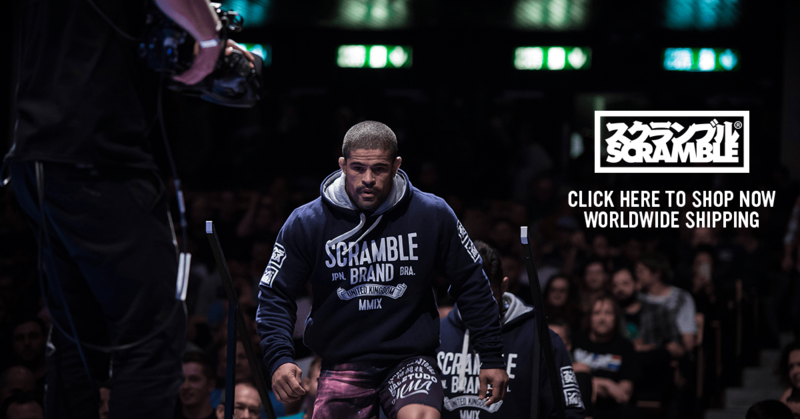 The influence of Andre Galvao can be clearly seen on his game and he is shaping up to put his mark on the sport in the same way that his coach has done. Duartes teammate Bell is one of the most active brown belts on the scene. He closed out the open weight class with Duarte at the Pans, and won gold at the European championships in January. He has racked up a huge amount of medals at IBJJF over the last year which has put him in the number one spot in the IBJJF Brown Belt rankings. Just behind Bell in the IBJJF rankings is Victor Hugo. The powerful Ultra Heavyweight trains full time at Ribeiro Jiu-Jitsu in San Diego. In 2017 he claimed gold at Purple belt at the Euros, Pans, Worlds American, and South American IBJJF nationals among others. At brown he has already won gold at the Euros and Pans and will have his eyes set on double gold at the upcoming world championships. Levi Jones O’Leary is an Australian born grappler that splits his time between Murilo Santana’s Unity gym in New York and his home gym of ‘Garage’ in the Bondi area of Sydney. At just 20 years old he has managed to secure a number of titles including Gold at the 2018 Pans and European championships. The influence of the Miyao brothers can be clearly seen in Levi’s game and his signature Berimbolo is very difficult to stop. Johnson also trains out of Murilo Santana’s Unity gym in New York. The super heavyweight had an unbelievable run at purple belt in 2017 winning gold at the Worlds, Pans, and European championships. In 2016 he competed at EBI 8 while still a purple belt. He has had a phenomenal year so far and and has recently won gold at the IBJJF World Nogi, European championships and picked up a silver at the Pans losing to his regular foe Fábio Alano. The number one ranked UAEJJF Brown belt in the world. This ultra heavyweight Checkmat competitor has focused on the UAEJJF recently and has racked up a number of double golds. He was also the winner of the Ultra heavyweight division at the 2017 IBJJF World Championships. A member of the Danaher death squad. Olivier is a Half Canadian, half Lebanese brown belt under Tristars Firas Zahabi. Potentially the next big name to come out of the Danaher Death Squad group at Renzo Gracie’s Academy, Taza has popped up on some major shows in the last few years. What is interesting about Taza is that he has had some big successes in both Gi and Nogi. Recent include gold at the ABCJJ championships in Warsaw and gold at the World Nogi Jiu-Jitsu championship. He has also secured his place for the upcoming Abu Dhabi World Pro. Alano is powerful brown belt that usually competes at Heavy/Super Heavy weight. Training under Mario Reis, Alano is looking to follow in the footsteps of team mate Nicholas Meregalli who won a black melt gold medal at the Worlds last year. He has won gold at the Europeans and Pans this year and has previously won gold at the Worlds. Does Competition make you better at BJJ?